Someone told me once, that you couldn't actually make very good soap out of human fat because the chemical properties of blah blah blah. 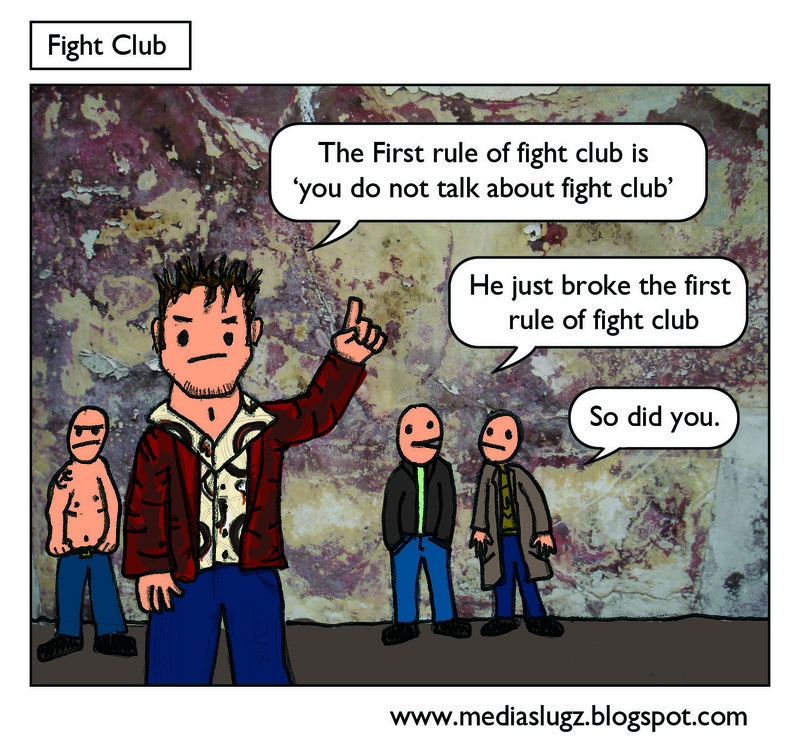 This kind of spoils the film a bit for me as i can't stop thinking that fight club didn't really happen because you cant make people soap. So the only logical thing to to is hunt down the person who told me this and turn them into people soap, thus restoring the balance to the universe and the credibility of Fight Club.